North Star Games revealed new plans for two of its most popular games at Toy Fair. 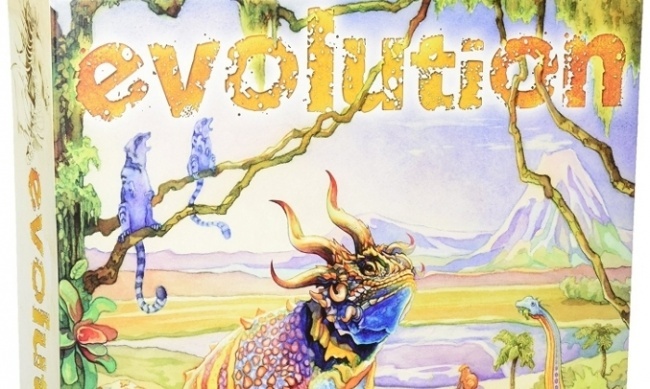 In order to make Evolution more accessible to the casual gamer market, a decision has been made to reposition the game to a $40 MSRP, down from the current $55 price point. Components will be retooled for a smaller box (which will carry the same art as the current version). The new version, which will replace the current version, will be released June 1. 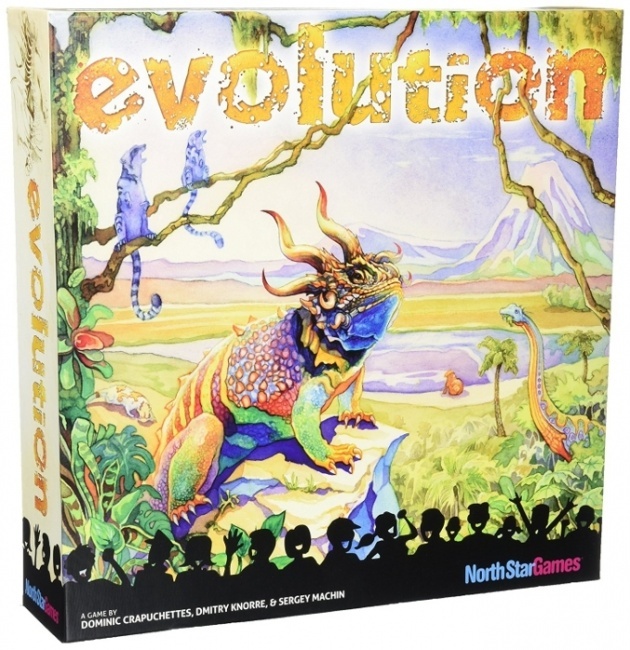 Evolution: Climate (at $60 MSRP, see “North Star’s ‘Evolution’ Gets New Expansion”) will remain at its current price and offer a more premium version of the game. North Star will also release a new blue version of Happy Salmon in June. It can be played on its own or combined with the existing version for up to a 12-player game (which would be a noisy affair!). The original green version released last year (see “’Happy Salmon’ Arrives May 1”).